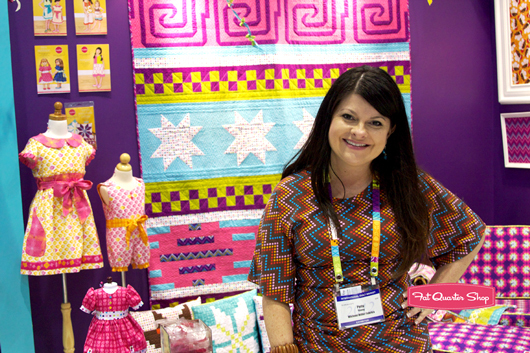 The Fat Quarter Shop is excited to welcome the darling Patty Young to the Jolly Jabber. 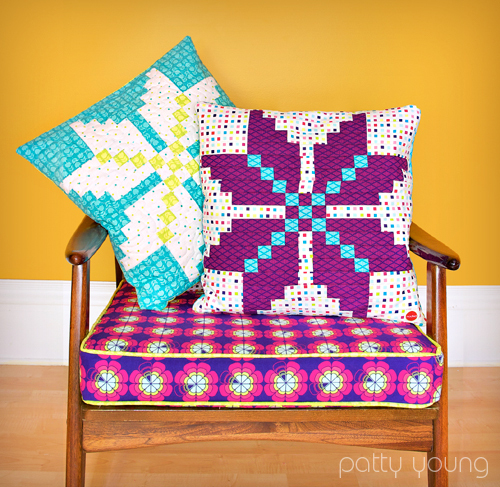 Patty’s latest fabric collection is Heaven & Helsinki from Michael Miller Fabrics. Q: To what or whom would you dedicate the Heaven & Helsinki collection, or what inspired this collection? A: This collection was inspired by my love of Mid-Century Modern and Scandinavian design, which I inherited from my dear father, so I dedicate this collection to him. A: I absolutely adore the 1950's chair that my assistant, Emalee, covered in the Loves Me Not print from the Retro colorway. I found this chair at our local Neighborhood Thrift months ago and I knew exactly what I wanted to do with it... I just needed to get the fabric in hand. Q: What would be your collection’s theme song? A: Hmmm... it would have to be something happy and funky from a Euro-pop band, like Blue by Eiffel 65. Or anything by Hooverphonic would work too. Q: If you could live in a movie, what movie would it be? A: I'd say "Under the Tuscan Sun" because the scenery was breathtaking. Or... any of the Harry Potter films, but as a spectator, watching the whole thing unfold in front of me! How cool would that be?! Q: What do you get nostalgic over? A: Thinking of my childhood days in Costa Rica. Q: What is your favorite TV show of all time? 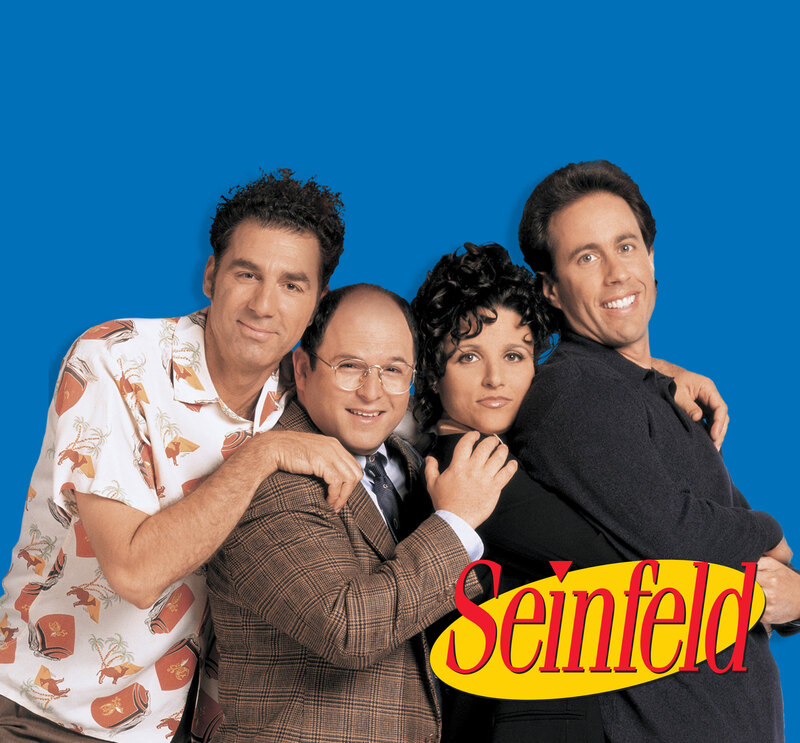 A: I was a HUGE Seinfeld fan back in the day, and if any of you out there have noticed, I even named a print in Heaven & Helsinki after one of their most memorable episodes... Spare a Square. Q: If you could be a modern day fictional character, who would you be? A: Pinkalicious! She just sounds like everything I'd like to be. :) To quote the author: "She is a girl who has an incredible imagination. She knows what she likes and is very brave and courageous. Pinkalicious stands up for what she believes in. When she does something wrong she learns from her lessons. Wherever she goes, there seems to be a bit of magic and a lot of fun." Q: What’s the strangest compliment you’ve ever received?